We want you to get the best possible shopping experience. 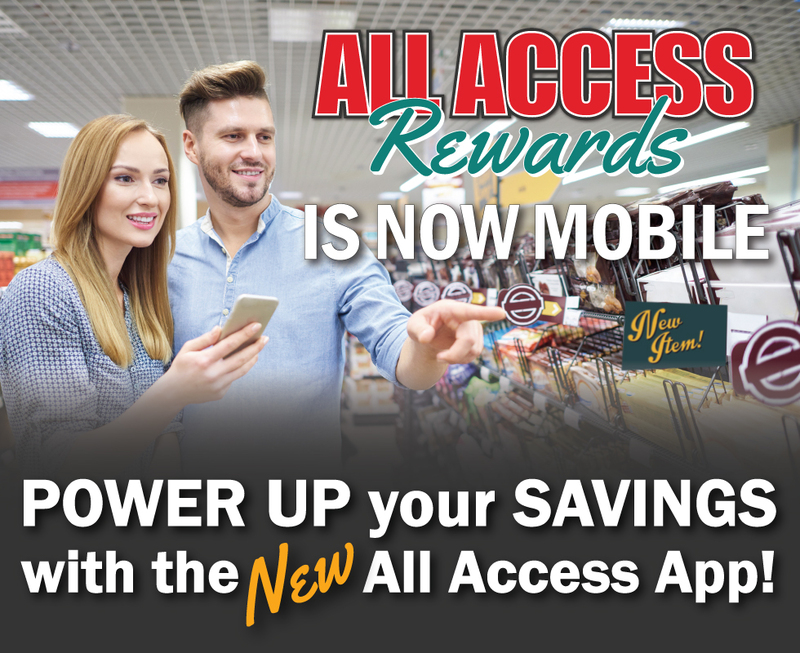 Our New All Access Rewards App is designed to get you more of what you love by Powering Up Your Savings! 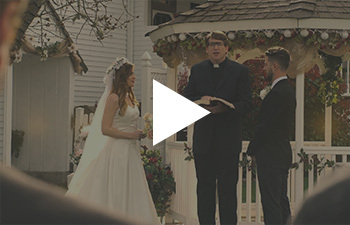 Download the app today to receive personalized offers, clip manufacturer digital coupons, as well as get a quick view of your All Access Rewards activities including your rewards progress, access to your receipts and so much more!